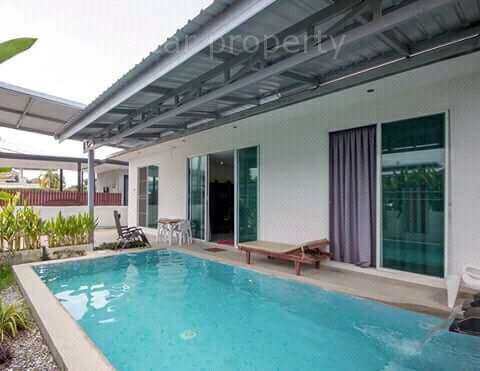 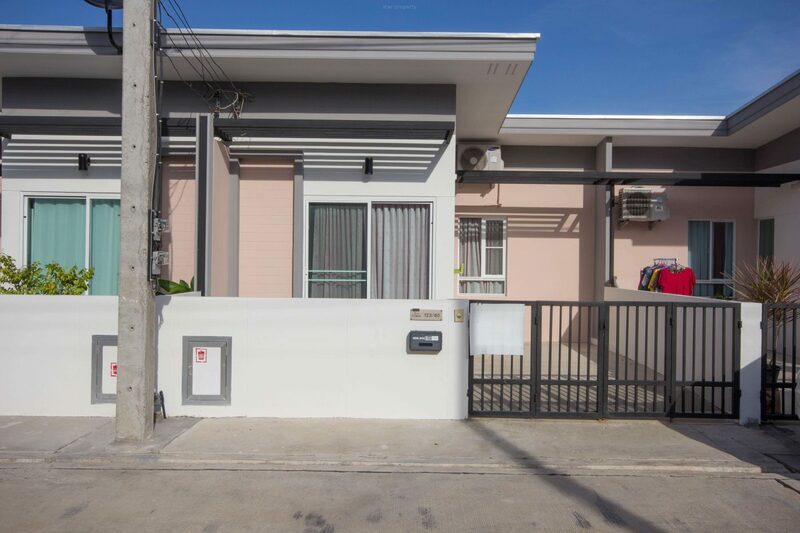 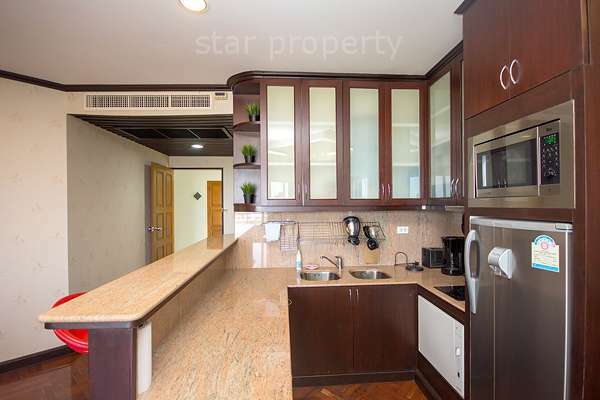 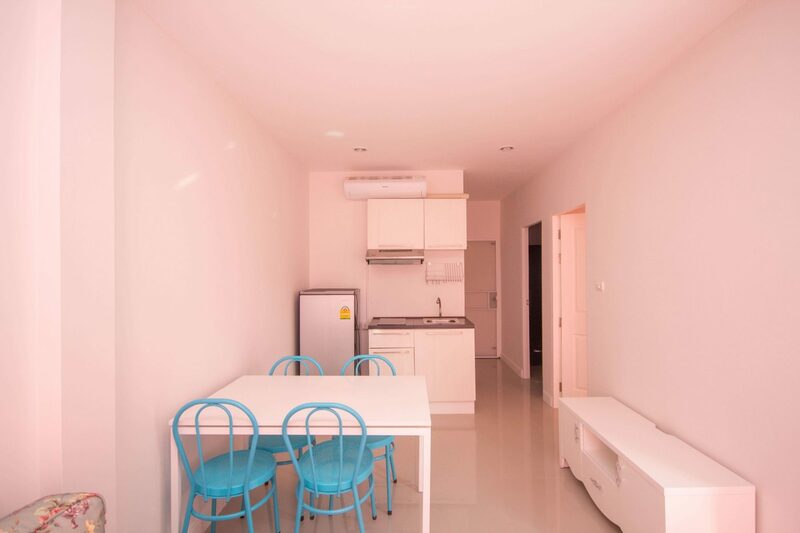 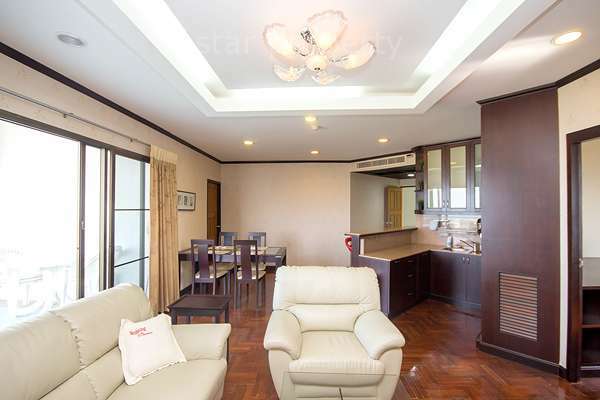 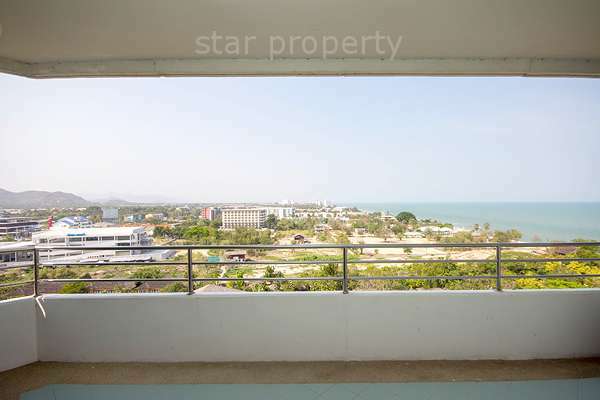 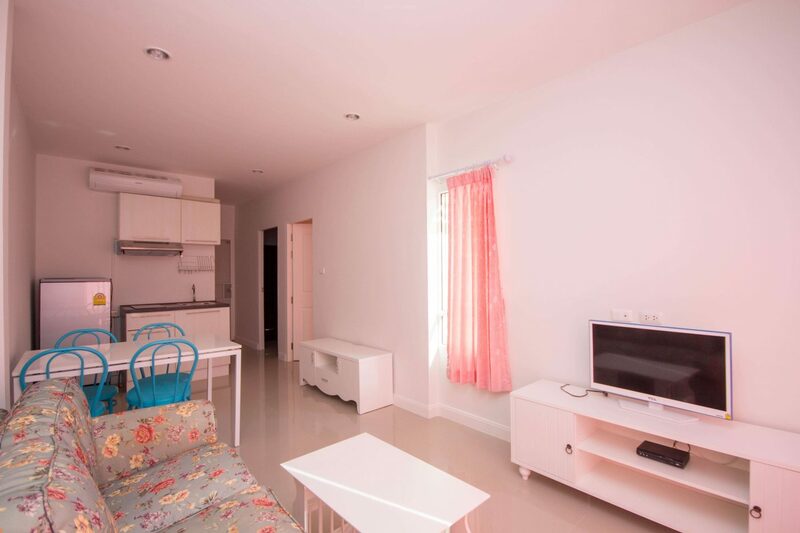 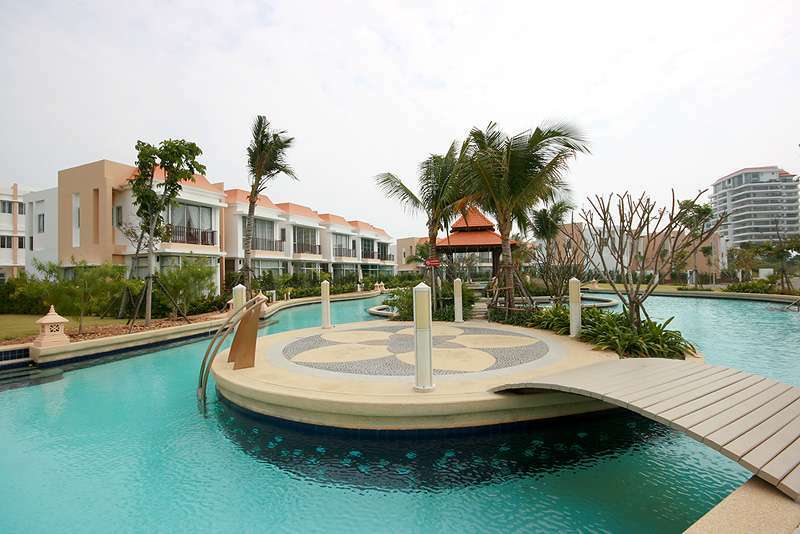 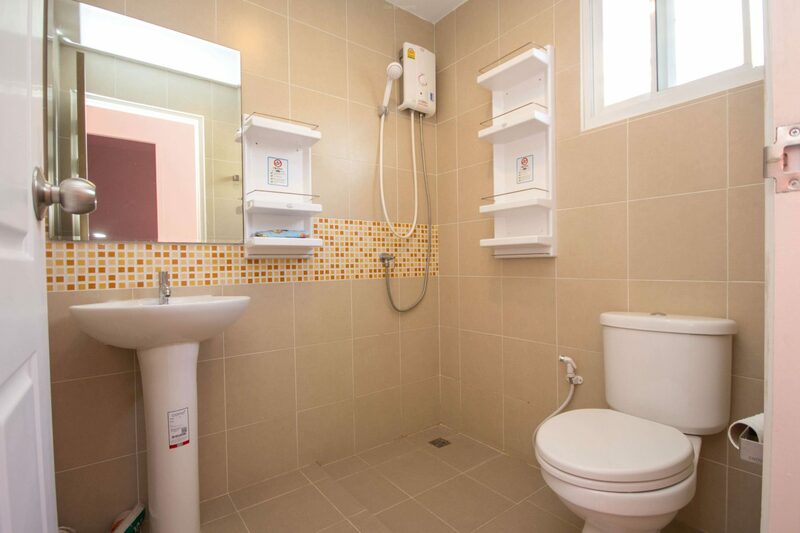 This is a town house located in Hua Hin Lavallee Town,Location Hua Hin Soi 70. 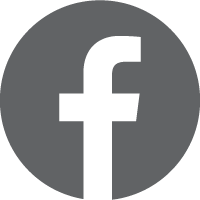 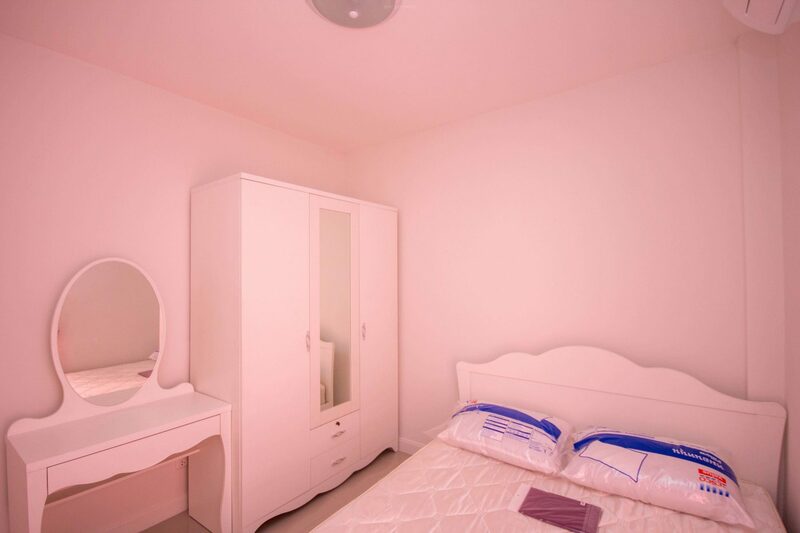 Fully furnished, kitchen and nicely refurbished to a high standard. 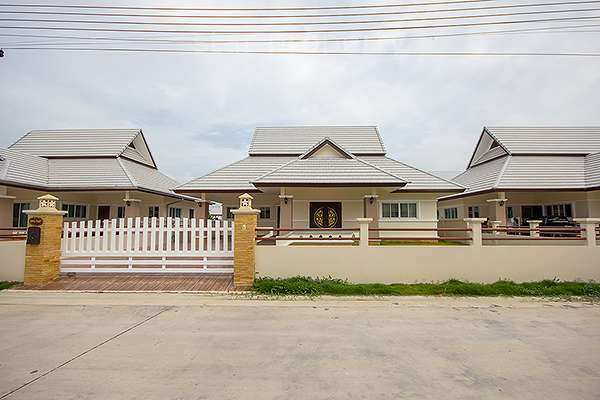 A very rare opportunity to rent a house in a very exclusive location.